...and you need books for all your friends. Who are we kidding -- you need books for yourself so don't even bother... Here are 5 Lucindaville favorites for your holiday giving getting! We love office supplies and pencils are a particular fetish. Face it, you need to know how to sharpen a pencil correctly. 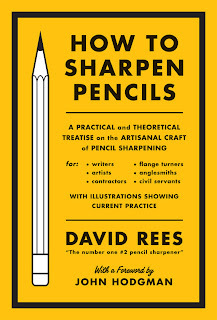 Here is the ultimate success story -- a guy who excels at a particular skill; in this case sharpening pencils. He is so good that people pay him about 50 times what the pencil costs to sharpen it. 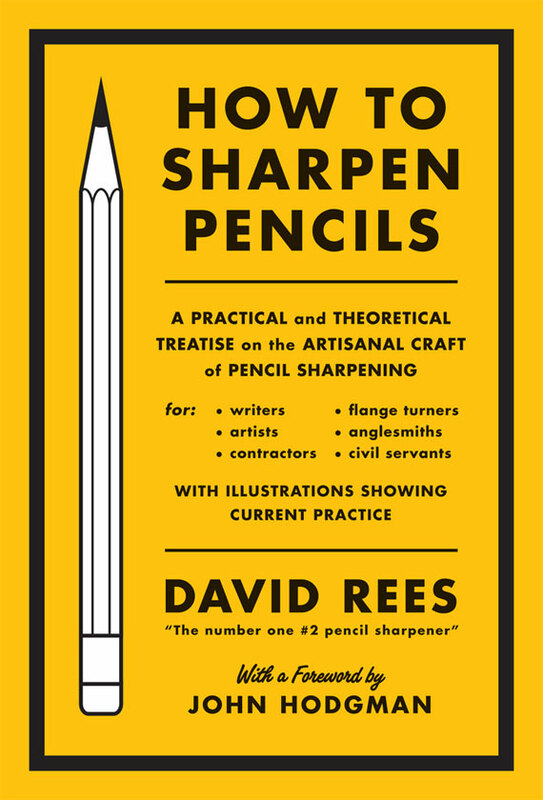 He gives demonstrations and people send him pencils to sharpen and now he has a book. This may the best idea in the world or the ultimate tweeification of artisan skills. But we just love this book!! 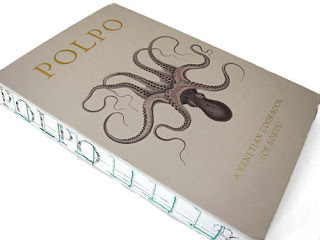 Now you just might think that a Venetian cookbook is only for those food enthusiasts out there but Polpo is also a work of publishing art. Notice the spine. The signatures of the book are sewn in an displayed raw. 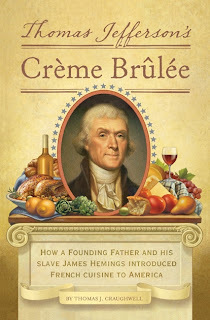 The book look exquisitely handcrafted and will appeal to both the cook and the book collector. I admit I was disappointed that it was no a cookbook exclusively for cooking octopus, but I got over it. We are more than enamored of Thomas Jefferson. What girl can resist that smirk. OK, he was seriously on the wrong side of that slave issue, but we believe that if he had been born several decades later he would have made an honest woman of Sally Hemmings. 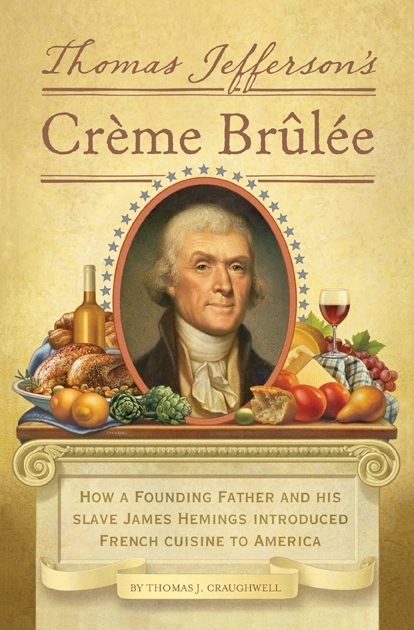 What he did do was make her brother, James, the first French chef in America. And you thought Julia Child introduced French cuisine to these shores. We love fashion! However, in practical terms, I believe that dressing for a formal occasion is accomplished by changing out of the canvas Chuck and slipping into the leather Chucks. Recently, while out shopping I inadvertently answered a request to "facetime" on my phone and realized that I was a dead ringer for the Unabomber. No wonder I got my coffee so quickly... but I digress. One of my favorite fashion icons is Diana Vreeland. 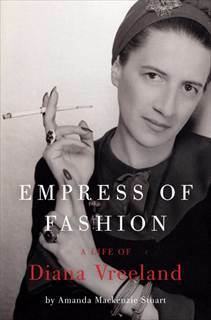 What the world needed was a really good biography of Vreeland and now we have one. I used to read copious amounts of novels. At some point I realized that fiction counld not do justice to real life. 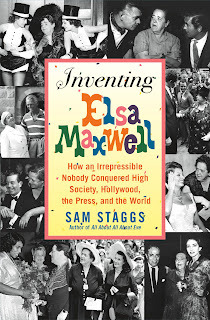 Case in point -- Elsa Maxwell. If you wrote a novel about a homely little spark plug of a girl who leaves a dreary middle-class life in California to become an instigator of social frenzy in New York and other points on the globe it would be rejected as totally implausible. In real life, Elsa Maxwell dictated New York society, threw wild parties, acted in movies and fell madly in love with Maria Callas. You can't make that up.